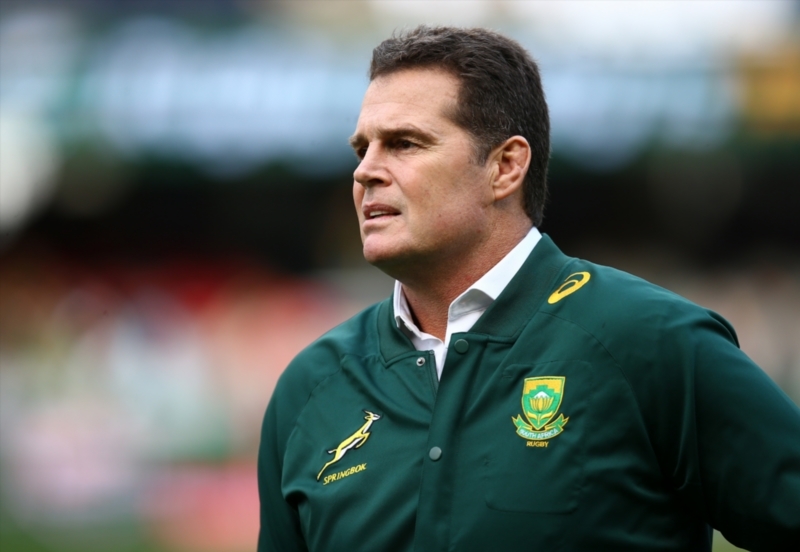 Rassie Erasmus could coach the Bulls in next year’s Super Rugby competition. 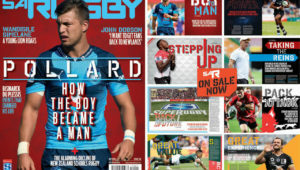 With John Mitchell set to become England’s new defence coach and the Bulls still looking for a suitable replacement, SARugbymag.co.za understands that the Bok coach has offered his services to the Pretoria-based franchise for the 2019 Super Rugby season. 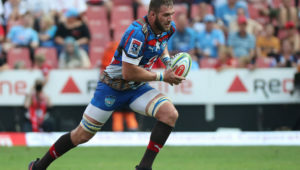 Coaching the Bulls would allow Erasmus to work with Springbok players Warrick Gelant, Jesse Kriel, Handré Pollard, Embrose Papier, Marco van Staden, Lood de Jager and RG Snyman, while Duane Vermeulen, who is currently playing for the Kubota Spears in Japan, is also set to play for the Bulls next season. 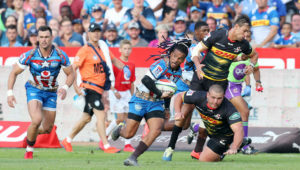 Other candidates for the Bulls position include Pumas head coach Jimmy Stonehouse and former Bok lock Victor Matfield, who has previously had assistant coaching roles with the Bulls and Lions. Another Bulls legend, Fourie du Preez, recently ruled himself out of contention. Pote Human is currently coaching the Blue Bulls in the Currie Cup.